Volkswagen has revealed an evolution of the fully-electric ID R. racing car, which has moved from being a Pikes Peak hillclimb challenger into an electric racer aiming at the Nurburgring lap record for battery powered vehicles. It seems to be almost a yearly occurrence; a dust cloud filled with sand from the Sahara blows its way over the UK, leaving cars covered in a fine layer of dusty sand. 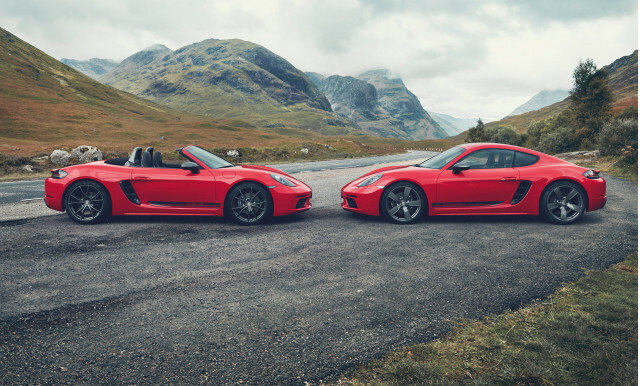 Lotus will launch an all-new sports car in 2020, its first new model for 12 years. It will also be the firm’s first vehicle to feature an electrified powertrain ahead of the all-electric Type 130 hypercar, which was confirmed at the 2019 Shanghai Motor Show. Over the first quarter of the year, Tesla reported a much higher-than-anticipated loss and revenue below what analysts had been expecting—tangled up in logistical delivery issues in Europe, import issues in Shanghai and Beijing and finally, book-ended by a flurry of deliveries in Europe and China in the last 10 days of the quarter. Two of the most popular electric-car companies had big news moments today. Startup electric truck-maker Rivian announced a $500 million tie-up with Ford. 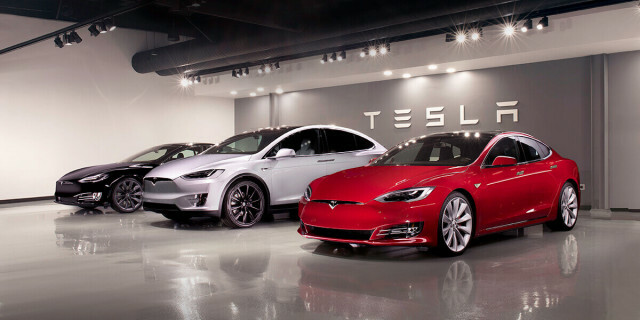 Tesla revamped its Model S and Model X lineups with both longer and shorter ranges. Colorado plans fines for charging-space violators. All this and more on Green Car Reports. 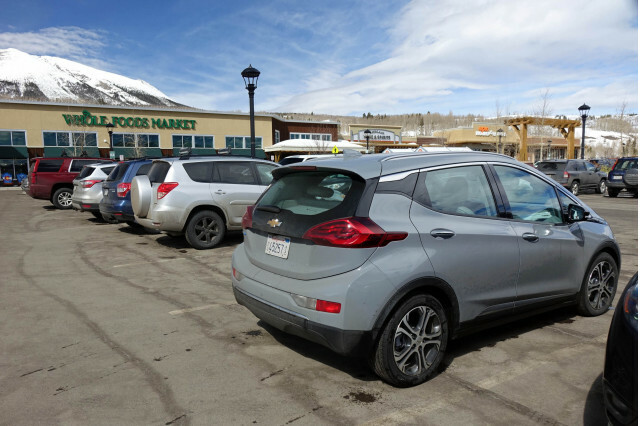 As one of the top states in the nation for electric-car sales, Colorado hopes to do something about charging problems. In the state’s General Assembly, the House passed a bill on Friday to fine drivers who park non-electric cars in any electric-car charging space $150, statewide. The bill is now headed to the state Senate. Electric vehicle company Rivian announced on Wednesday that Ford has invested $500 million in it, in return for Rivian’s help developing a new electric Ford model. 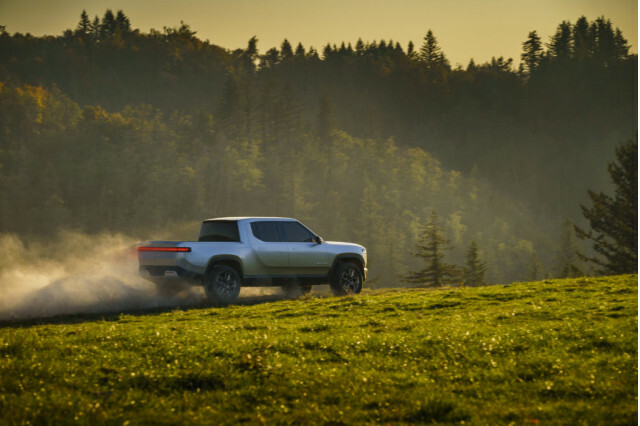 Rivian recently took $700 million in investment from Amazon and others.